View all the new Outback 328RL Travel Trailers for sale. In Command System- allows you to operate all your electric functions from your tablet or your smart phone. This model not quite your style? 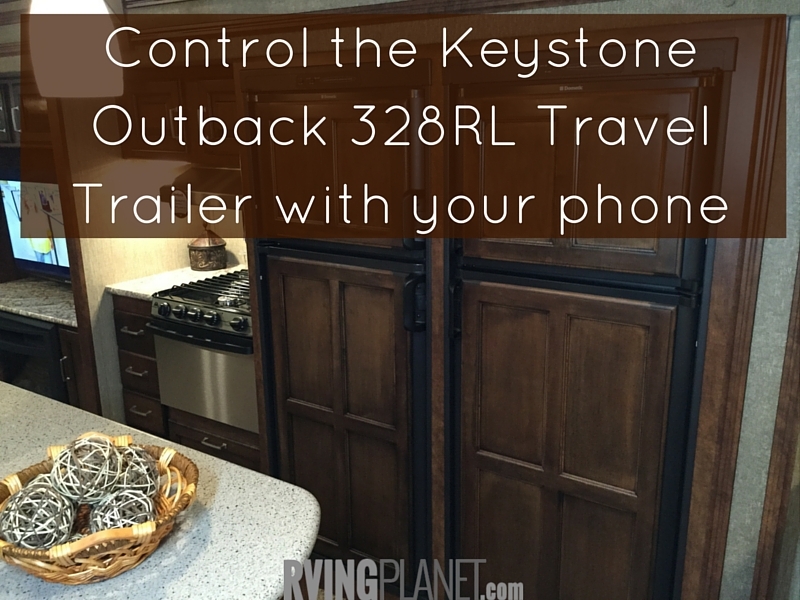 View all other Keystone Outback Travel Trailer floorplan styles. 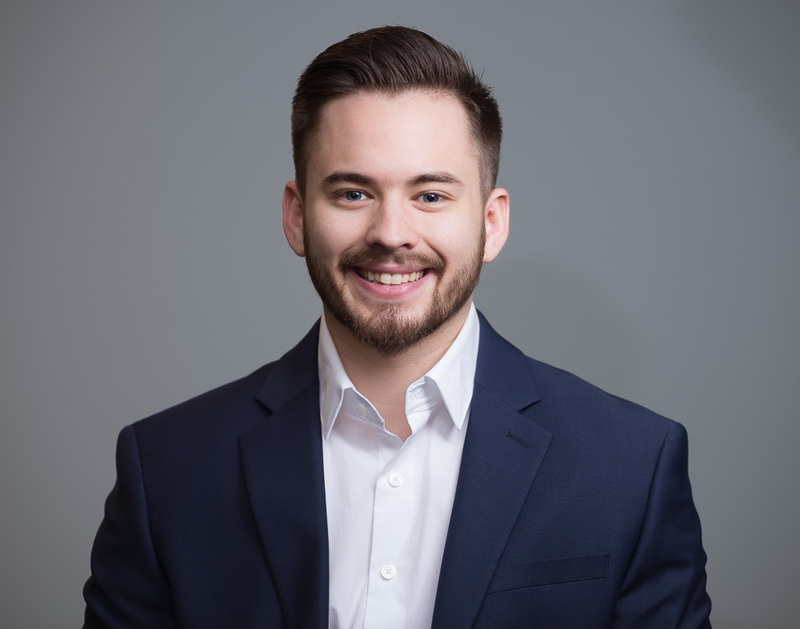 Nate: Hi again, this is Nate with RVing Planet, and here I have Tim Damiano with the Keystone RV Company. He has been with them for 14 years, and we are at the RV Industry Show in Louisville, Kentucky. Tim here is going to show us some of the cool features about this RV. Tim: Hi, thanks Nate. I’m the product manager for the Outback Division, and some of the unique features that we have on a new 2016 models are, the in command system. The in command system allows you to operate all your electric functions from your tablet or your smart phone, such as your slide outs, your awning, your power jacks, and some of those features. One of the other unique things that we did, is we added the stone guard to the lower bottom of our travel trailer this year. It helps protect it from the debris coming up off the road in the winter, or the gravel, that type of thing. It’s really unique because we actually paint these fiberglass caps, and then clear coat over top of it, so the beauty of it will last forever. One of the other things on the inside of this floor plan is a double refrigerator, so we actually put 2 8 cubic foot foot refrigerators in there, so you could use your beverages in one, and food in another, or just load one up as a pantry. It gives you a lot of refrigerator space. This trailer is also equipped with a king bed slide out in the bedroom, with a full wardrobe closet across the front. It enables you to bring several different clothing, whether it’s hot or cold, you have a lot of options there. The other thing that you’ll notice in this particular unit too is it’s got, actually, a free standing table and chairs. It comes standard with a booth, but the table and chairs gives you that option of flexibility. It’s a really great trailer. It’s the 328 Outback. Nate: Thanks for sharing Tim. I can definitely see how not having to constantly touch up that front would be beneficial to a lot of people. If you guys want to check out more you can look at the video notes below, or you can head over to the new section of RVingPlanet.com. Thank you for watching.